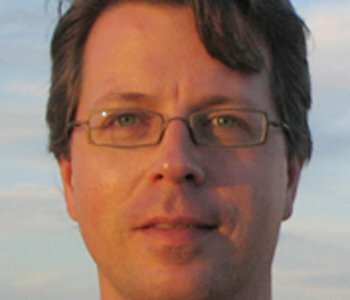 Chad Heap is Associate Professor of American Studies at George Washington University, where he teaches courses on gender and sexuality in American culture. He has held fellowships from the Social Science Research Council’s Sexuality Research Fellowship Program and from the Newberry Library in Chicago. In addition to Slumming, he is the author of Homosexuality in the City: A Century of Research at the University of Chicago, the catalogue for an exhibition of the same name that he curated for the Special Collections Research Center at the University of Chicago Library. Currently he is working on a reconstructed ethnography of Chicago’s Depression-era gay community, based on roughly forty life histories and other unpublished field notes gathered by a University of Chicago sociology graduate student during the latter half of the 1930s.